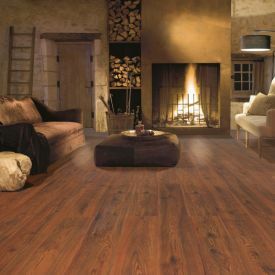 Gerbur-Natural Oak Oiled-is a beautiful Laminate floor and as the name suggests is truly organic in its look and feel. 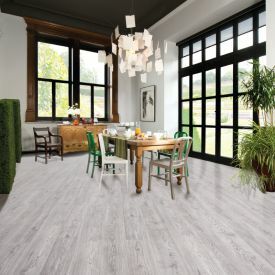 Light coloured with Matt finish to imitate perfectly an oiled floor and keep up with the increase in popularity of the oiled look for those discerning customers who don’t want a high gloss shiny look, Verdi matt oiled finish is the floor of choice. 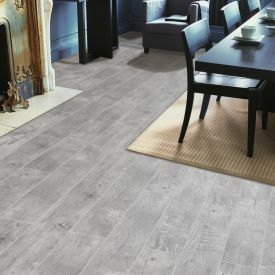 At Gerbur we pride ourselves in the realism of our laminate flooring and Natural Oak Oiled is the ultimate in realistic look and feel of a real hardwood floor. 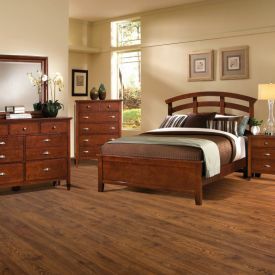 This floor is also allergen free and therefore an ideal choice for people sensitive to dust or have severe respiratory conditions. 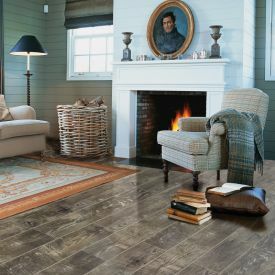 Although it is not as soft as carpet, it is definitely warmer under foot as compared to the alternative stone or tile flooring.